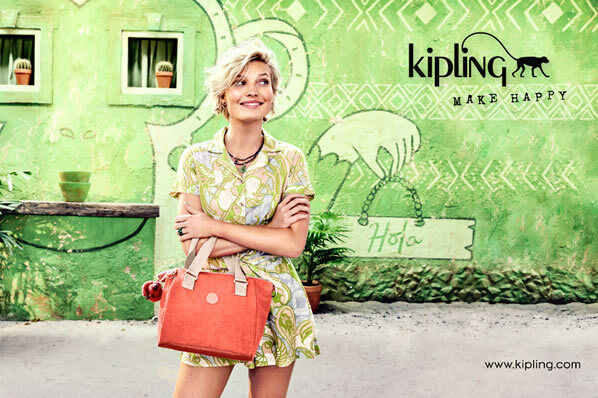 Simons Leather are delighted to announce that we are now carrying the iconic Kipling range of Handbags. Have you read about our “try before you buy” service? Available for any of our longstanding or completely new local customers. 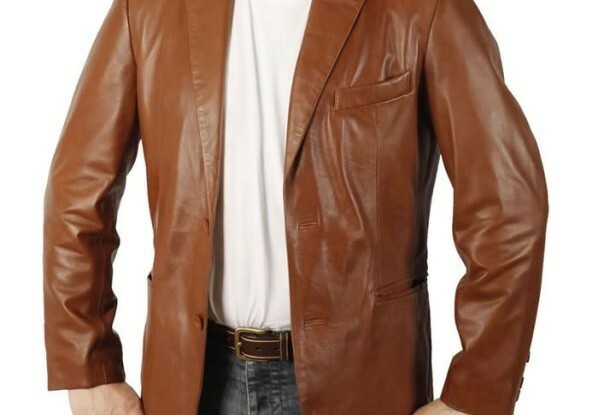 Simon’s Leather is having a Flash Easter Sale and offering 20% off all items until the 27th of April. Browse our range of beautiful SS14 light-weight Leather Jackets with an incredible discount. Enjoy 20% Off Everything For A Limited Time Only! 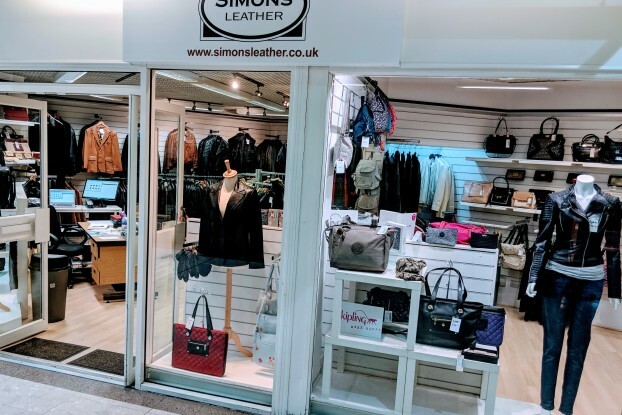 Now is the time for you to get your hands on one of Simon’s Leather’s beautiful leather or sheepskin items, with an incredible discount, which runs up until Sunday the 17th of February. A Sheepskin Jacket is the purchase of a lifetime; warm, cosy and extremely luxurious, it is the hero piece of your Autumn/ Winter wardrobe. Sheepskin Scarves are this year’s most stylish accessory and a great way of keeping the cold at bay. Rather than being bogged down with puffy, unflattering coats, a scarf is the perfect way to keep warm and accessorise in the colder months. Online shopping is becoming more and more interactive with e-retailers rivaling the high street with their superior and informed levels of customer service. Read how Simons Leather go above and beyond for their customers. 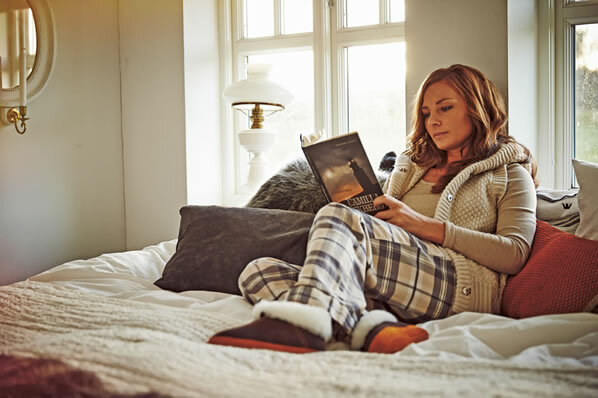 A pair of cosy Sheepskin leather slippers is the only accessory you will need to ease the January blues – this article looks at a few our our top picks. Leather remains a prevailing trend for each and every season, with AW13 no exception as leather jackets, coats, dresses, trousers and skirts were seen on the catwalks.